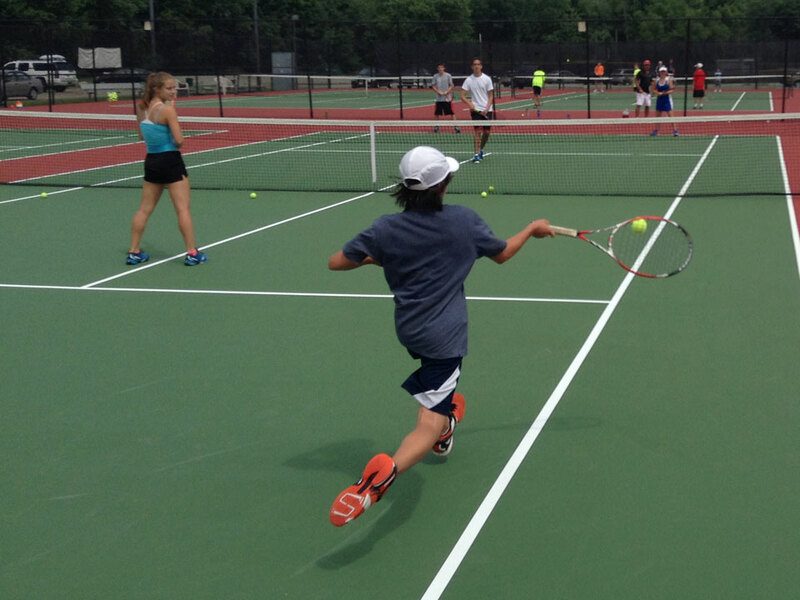 Directed by Rob Postma, Head Coach at Ohio Wesleyan University, campers will train at the Luttinger Family Tennis Center which features 12 tenis courts. Located only a half hour from Columbus, OH, this adidas Tennis Camp is the ideal location for a summer tennis camp in Ohio. Check In: Overnight Campers Check in Monday June 18th at 8am at the Dorms TBA. Day Campers Check in Monday June 11th , June 18th , and June 25th at 8:45am campers should arrive at the tennis courts. 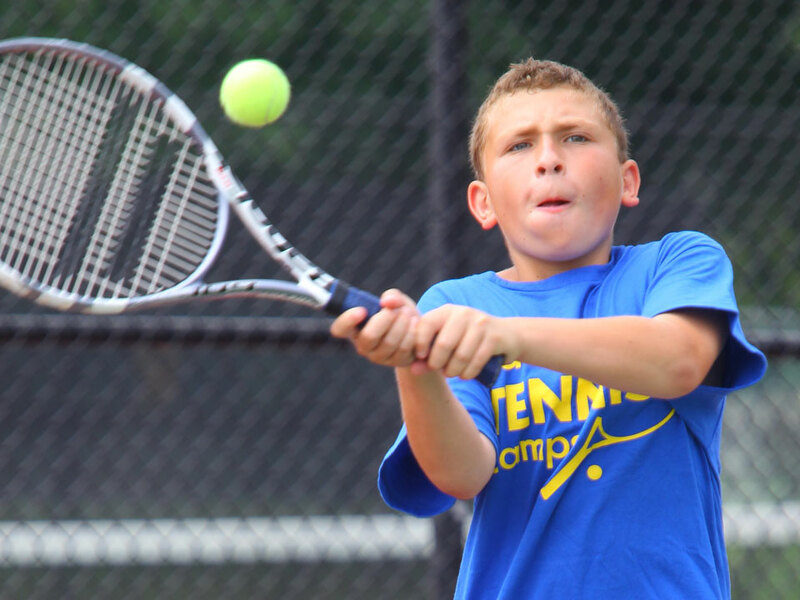 Day Camper Pick-up: Day campers are to picked up each day at 4pm at the tennis courts. Check Out: Parents are invited to attend the match play tournaments that begin at 3:00pm on the final day. 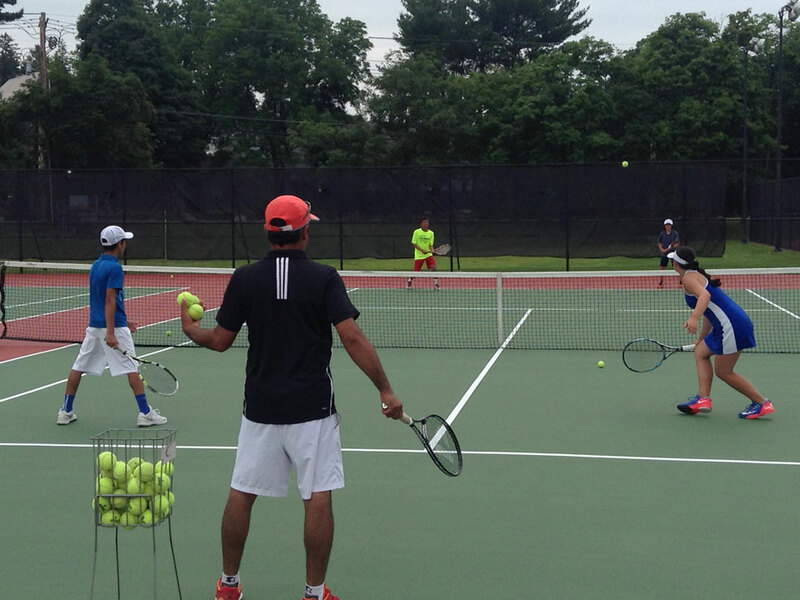 Check-out for ALL CAMPERS will take place at 4:00pm at the tennis courts. The nearest airport is Tampa International Airport in Tampa, FL. You are responsible for getting yourself to and from campus, adidas Tennis Camps does not provide transportation. 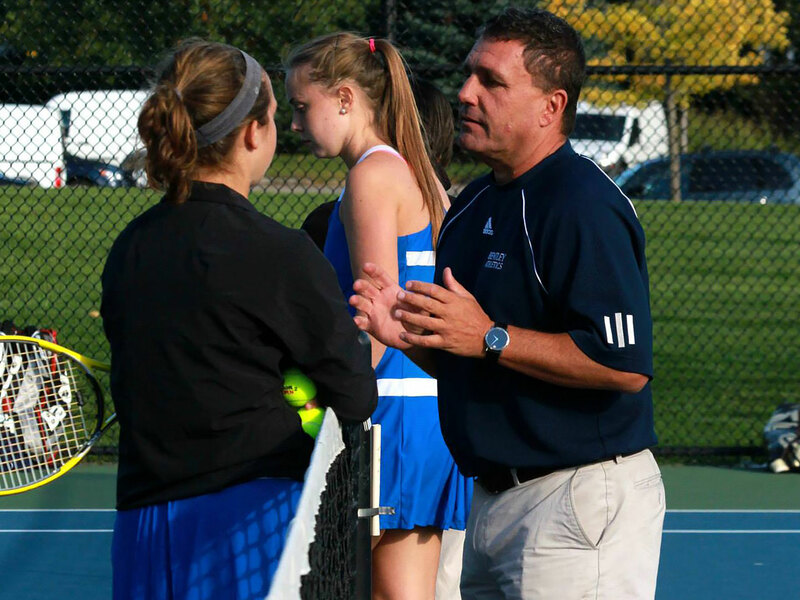 Previously, Postma served as Capital’s men’s tennis coach for 5 seasons and as its women’s head coach for 2 seasons. He guided the Crusader men’s team to a share of the Ohio Athletic Conference regular-season title, Capital’s first-ever conference championship, and a 14-5 overall record in 2014-15. The Capital women competed in the OAC tournament in both seasons that Postma served as head coach. 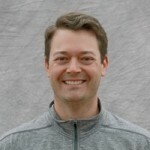 Postma has been the head tennis professional at Brookside Country Club in Columbus for the past 5 years, and teaches at the Players Club in Hilliard. He also serves on the board of directors of the Greater Columbus Tennis Association. Postma is a 2002 graduate of Wittenberg University. During his playing career, he lettered in tennis 4 times, and during his senior year, was ranked as high as No. 20 nationally in doubles. He graduated with a degree in finance and worked in finance for 8 years, earning a master’s in business administration from Capital in 2009, before going into coaching in 2010.